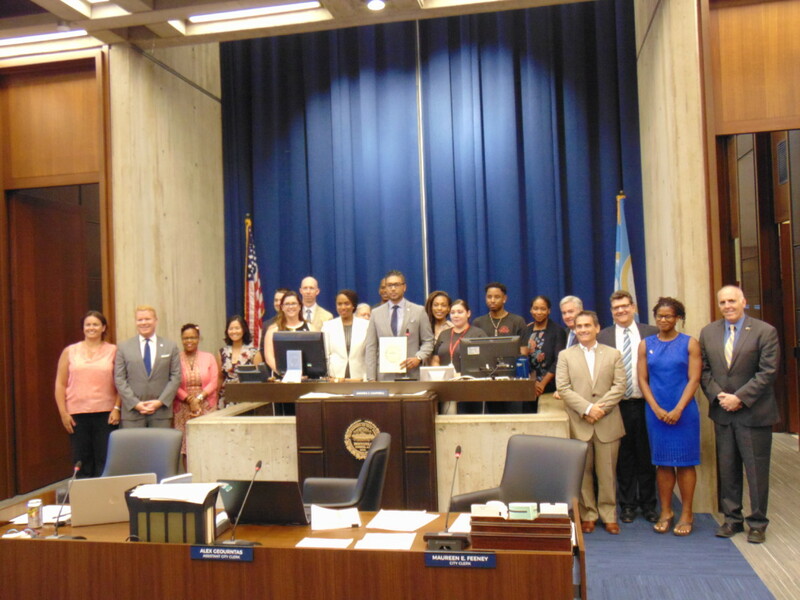 Somerville, Mass., July 11, 2018 – The Boston City Council voted today to adopt a resolution endorsing a Parents’ Bill of Rights, which was created by the Somerville-based nonprofit Parenting Journey. The Council also presented a citation to the nonprofit’s Executive Director Imari Paris Jeffries. Both the resolution and citation were sponsored by Boston City Councilor Ayanna Pressley as part of her continued efforts to highlight the issues affecting people of color, immigrants, and people living in high-poverty areas. The Parents’ Bill of Rights was developed by Parenting Journey’s Parent Advisory Council, which is comprised of parents and caregivers who participated in at least one Parenting Journey program. The group of family advocates created the Parents’ Bill of Rights in response to systemic barriers they have all experienced, and disproportionately impact communities of color, low-income families, and immigrants. 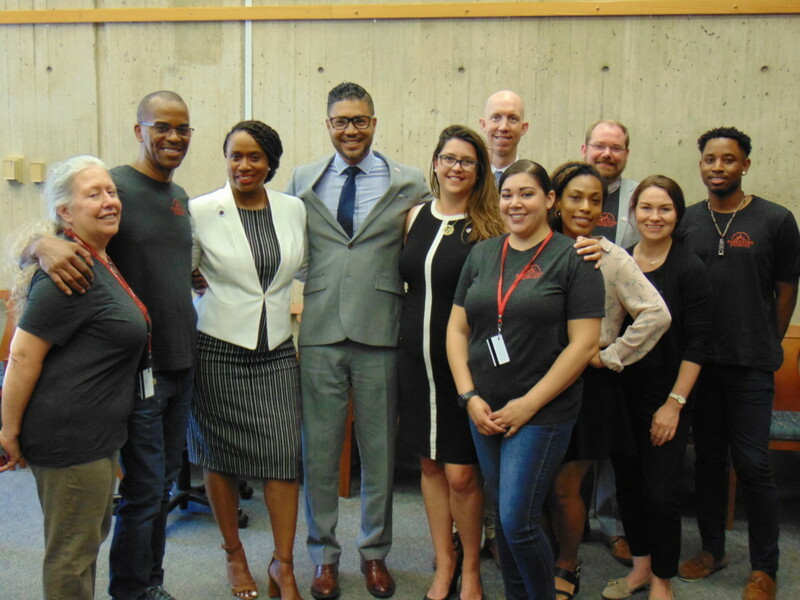 Former Boston City Councilor and Parenting Journey Social and Family Justice Fellow Tito Jackson collaborated with the Parent Advisory Council to create the Parents’ Bill of Rights during his three-month fellowship. The Parents’ Bill of Rights will guide and inform the organization’s advocacy efforts to seek greater opportunities for all families. Parenting Journey is working to spread these values, so one day they will be nationally-recognized principles for all parents. The Parent Advisory Council will continue to lead efforts among parents and supporters to fight for policies that tear down systems of oppression, including paid family and medical leave, and raising the minimum wage to $15 per hour. The Parents’ Bill of Rights can be found and endorsed at https://parentingjourney.org/pbor/. Parenting Journey’s work is inspired by the belief that strong families are the foundation of vibrant healthy communities and the catalyst to ignite social change. The organization is dedicated to providing programs that uplift parents and caregivers and strengthen families and communities, advocating for equitable family policies, and disrupting the social narrative around parenting in poverty. 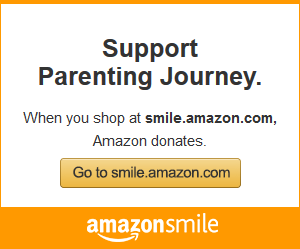 Parenting Journey envisions a world where all parents and caregivers have access to the resources they need to build resilient families and thrive, no matter their race or socioeconomic background.